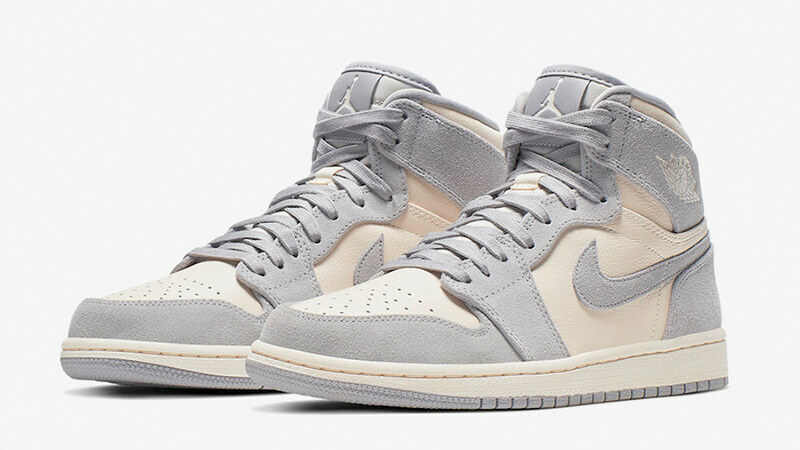 Here we take a closer look at the chic Nike Jordan 1 High Premium Ivory Womens, coming in a high top design with total basketball aesthetics, brought into the streetwear scene. 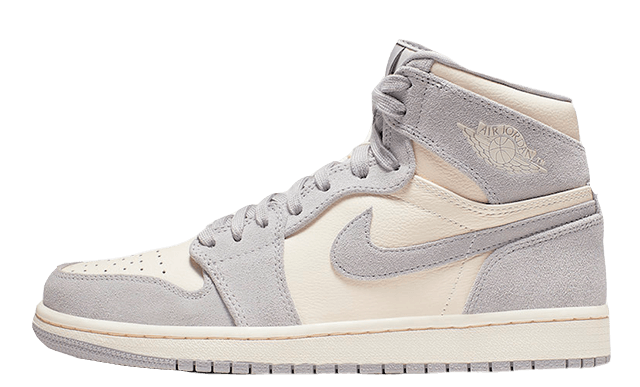 If you are wanting to look 90’s with your styling choices, pair these with mom jeans and a baggy tee for that cosy cool look. 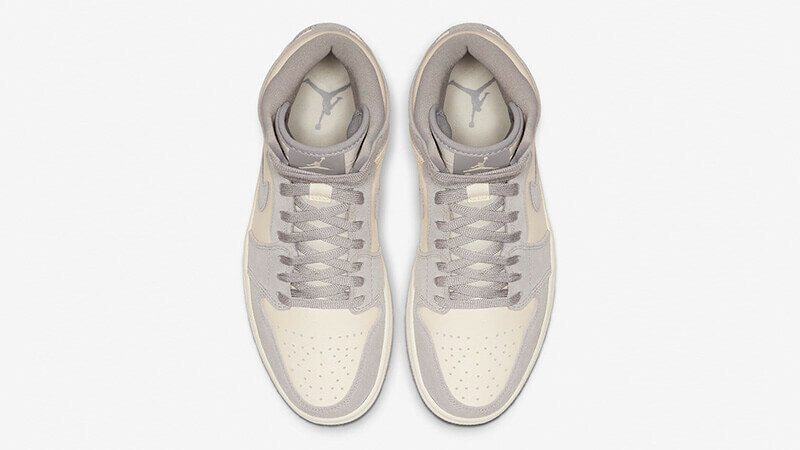 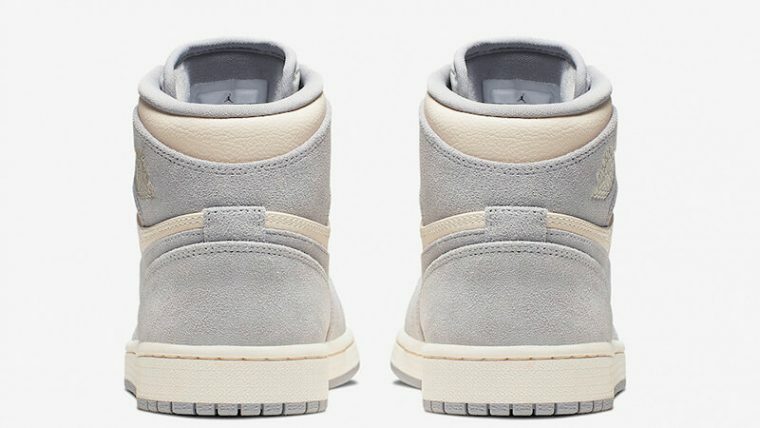 Dressed in a mix of leather and suede, grey suede wraps over a cream leather, showing off Nike Swoosh branding to the sidewall of the Jordan 1 High Premium Ivory Womens, Air Jordan logo to the side of the high top and the iconic Jumpman on the tongue of the sneaker. The two tone style of the Nike sneaker keeps it simple and casual while the brand speaks for itself, these high heat kicks are going to be bringing a retro spin to any rotation this season. The Jordan 1 High Premium Ivory Womens is yet to be confirmed with an official release date, so hit the bell on this page to keep notified about the release of this sneaker and to receive an email notification as soon as they go live! 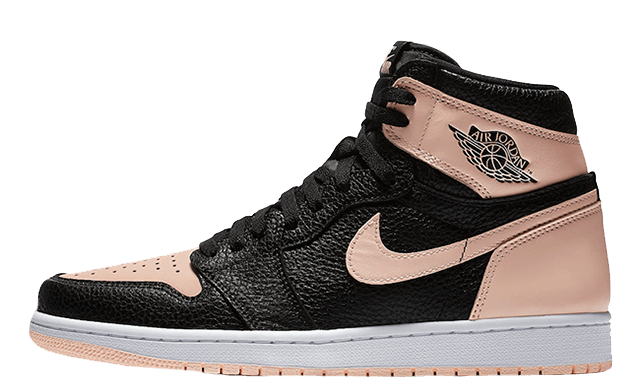 You can find more Women's Nike Air Jordan 1 Trainers Release Dates here!